After years of continuous effort put by Civil Society and Women’s Organisations, Tunisia’s President Beji Caid Essebsi announced his plans to submit a draft bill to the parliament, equalising inheritance rights between men and women. The current Tunisian law states that male heirs should inherit twice as much as females of the same level of kinship. This means that within a family, the son would inherent double the amount his sister would. According to the Tunisian president “we will overturn this situation” and make equality the rule rather than the exception. The new bill, once submitted and accepted, would ensure that by law, women are entitled to an equal amount of the inheritance as men. It is still possible for Tunisians to make a last will and testament and express how they wish to see their assets divided. However, should such a last will or testament not be in place, then the new equality law would apply by default. Tunisian president Essebsi stated he considers equalising inheritance rights between men and women his duty as the president of all Tunisians. He also stated it is his duty to unite and not to divide. 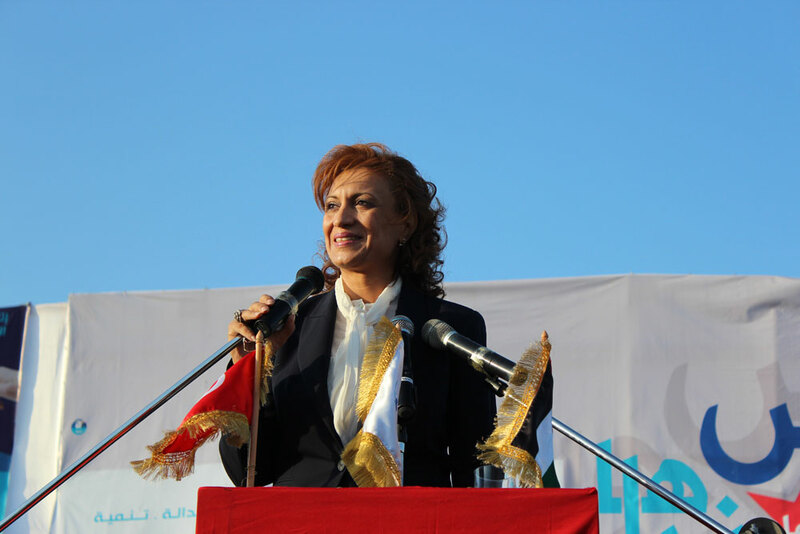 Last month, a woman from Tunisia’s moderate Islamic party was elected as Mayor of Tunis as the first ever women to hold that post. Tunisia has also allowed Muslim women to marry non-Muslim men since last year. 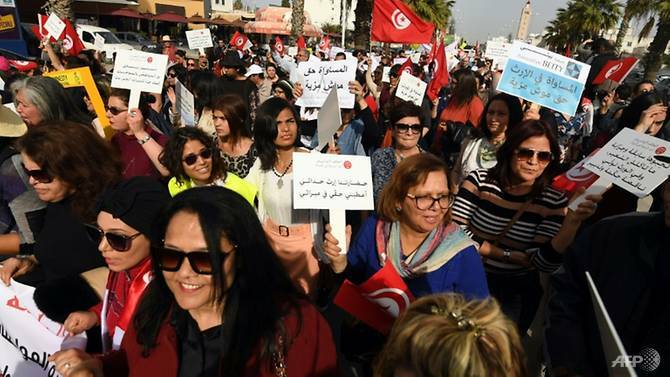 Therefore, Tunisia is currently the country in its region to give the most rights to women, taking crucial steps towards a more gender equal society. Gender Concerns International is elated by the news and the future, which President Essebsi is working towards for Tunisia. Furthermore, Gender Concerns expresses its support of the draft bill in hopes to see further developments of this kind. The head of the Tunisian Government, Youssed Chahed presented yesterday a number of decisions taken related to social issues. By the signing of a new convention close to 500 000 rural women are to be ensured the coverage of health- and social security. Moreover, Chahed presented an increase in the pensions as well as an increase in the minimum wage which will also have a positive impact on the pensions. Studies have shown that 48,9 % of rural women in Tunisia work without a contract and that only 10,5% are connected to the national social security fund meaning that these news are of great importance to these women. Monday the 13th of August is the national day of women in Tunisia and yesterday, the 9th of August, it was decided that the 9th of August from now on will be the national day of migrant women in Tunisia. This was proclaimed by Naziha Labidi, the Minster of women during a conference on the topic of migrant women.